At Janitorial Express we strive to be at the forefront of ethical and environmental working practices. 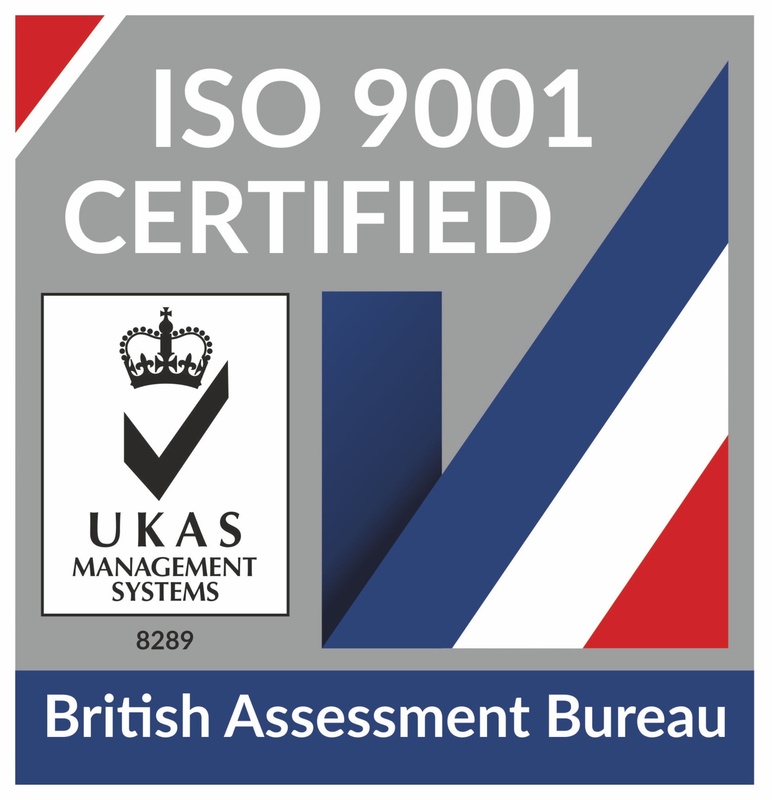 ISO 9001: Janitorial Express's quality management system has been fully satisfied through an independent and rigorous external audit. 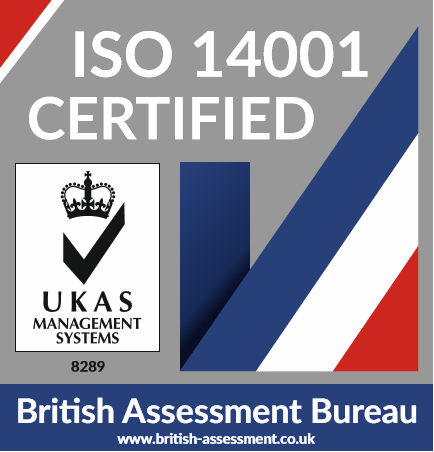 ISO 14001: Janitorial Express's environment awareness has been fully satisfied through an independent and rigorous external audit.